Freddy Niblack is the first openly gay driver in the IndyCar Series, but that’s not all that defines him. As is the case for so many athletes, homosexual or not, he is also a person looking to accomplish a dream – a dream he’s had since his childhood days spent carving a race track through neighbors’ yards on his go-kart as the sound of the nearby Indianapolis 500 engulfed the air surrounding his family’s Speedway, Indiana home. Niblack, 44, is still longing to be part of the roar that hummed as his childhood’s theme. He came out as a teenager and has traveled down a bumpy road filled with discrimination in his professional career. While he was racing in the Mini-Indy Series in 1992, he was the subject of hateful remarks that led to his departure. That’s not the case anymore, however. Niblack is back home after signing on to race for Indianapolis-based Top Kart USA, which didn’t even know he was gay when he was signed. 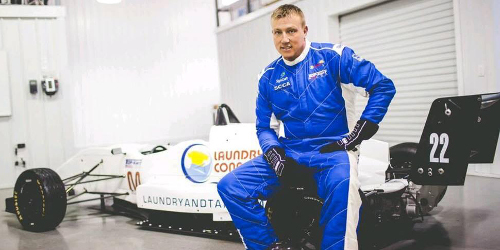 He competed in the Freedom 100 in May at the Indianapolis Motor Speedway, and for the first time, his presence in the driver’s seat wasn’t because of his sexual orientation or the sponsors and revenue that would coincide. It’s about his talent. That’s not to say his sexual orientation and its impact on the racing community doesn’t matter to Niblack. It means plenty. In his 22 years on the track, no one from the LGBT community has ever come to see him in his element. 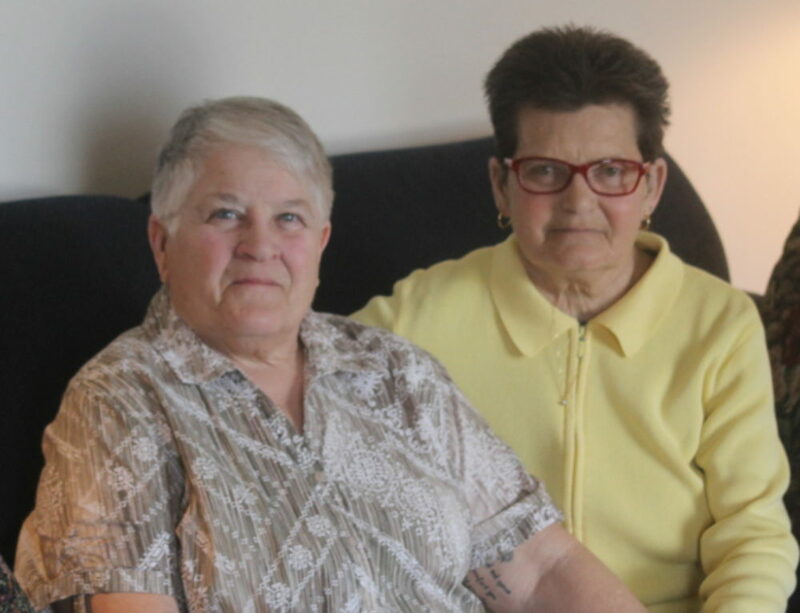 That changed in March when Indianapolis’s JJ Gufreda, the president of GEI, Inc. – the first transgender-owned company certified as LGBTBE by the National Gay and Lesbian Chamber of Commerce – attended a testing at Lucas Oil Raceway. Niblack wants this to be the start of a pattern, to make the LGBT community feel as welcome at the race track as Top Kart USA and Gufreda have made him feel. Including the Freedom 100, Niblack raced 13 times throughout the summer this year – and while the Indianapolis 500 wasn’t one of them, he plans on inhabiting one of those cars his childhood self lived to hear one day soon. The 500 may be the ultimate goal for Niblack and Top Kart USA, but this year is about honing their craft as a team. Top Kart USA is predominately self-funded, and in March was the first time his number-22 car spent time on the ground, let alone a track. With all of the pieces but the driver upon his arrival, the immediate acceptance of Deister and the Top Kart USA team was a weight off Niblack’s shoulders. Here, he can just race, without distaste for his sexuality in the undercurrent, waiting to rear its discriminatory head. That community would have much reason to cheer. Not just because of what he represents, but because of his talent, and that of his team. And so will Niblack, with his childhood’s lullaby forever in his head, striving to accomplish just one his many goals, hoping to influence a community along the way.